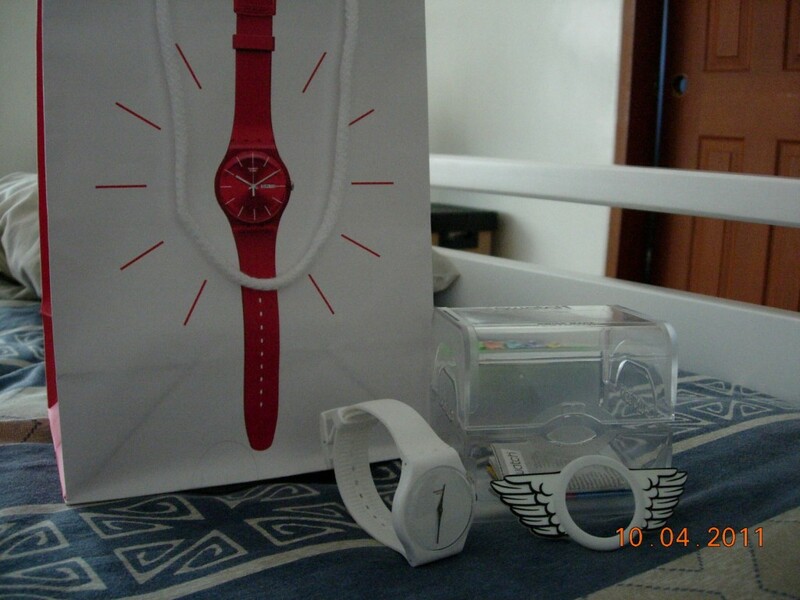 Luckyfinds: win Jeremy Scott Limited Swatch and more! win Jeremy Scott Limited Swatch and more! 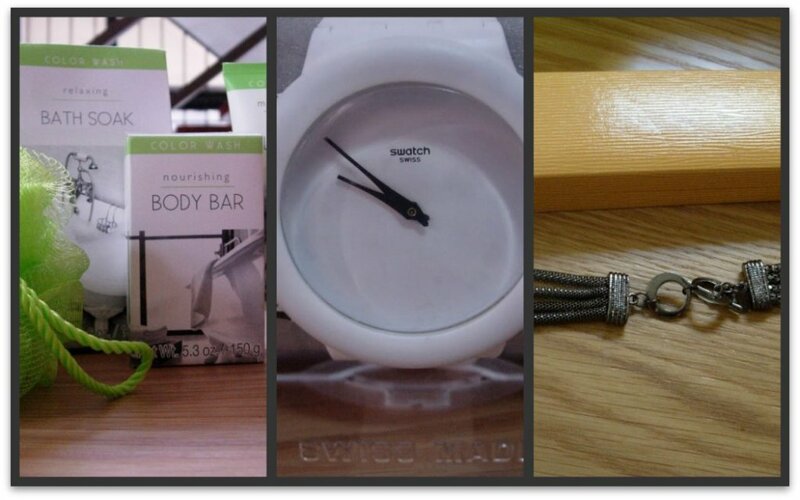 Domestic Cherry is giving away a watch, a gunmetal bracelet, and a set of body care products from the US to her facebook and twitter followers. 1. Like her Facebook page and leave me a message on her wall that you’re joining. No message, no entry. 2. Follow her on Twitter. When you’re done doing any or all of the above, please leave a comment here stating your name, email address, twitter username, facebook username, twitter URL and blog URL.